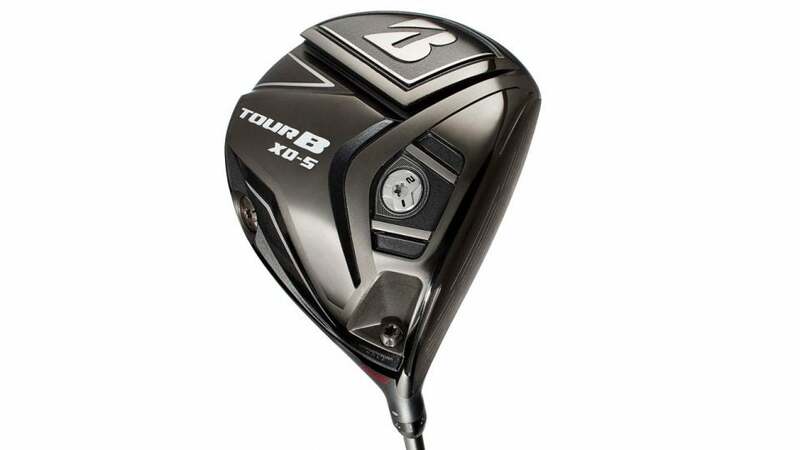 The Bridgestone TourB XD-5 driver. SPECS: 9.5°, 10.5° with more than 70 no-upcharge shaft options. RECOMMENDATION: Targets low- and mid-handicappers who desire a solid combination of low spin, forgiveness, and medium-launch. The XD-5 is the easygoing offering of Bridgestone's Tour B driver lineup. At 460cc, its flatter shape and shallower face promote high-launching draws. Of course, with a club this adjustable, that's all up to you. Either way, the F.A.S.T. crown, Power Rib structure, and milled face back it all up with Bridgestone's state-of-the-art tech and dozens of top-of-the-line shafts offered stock. "A low-spinning model with ample forgiveness, launch, and surprising distance. Also notable for exceptionally pleasing feel at impact."